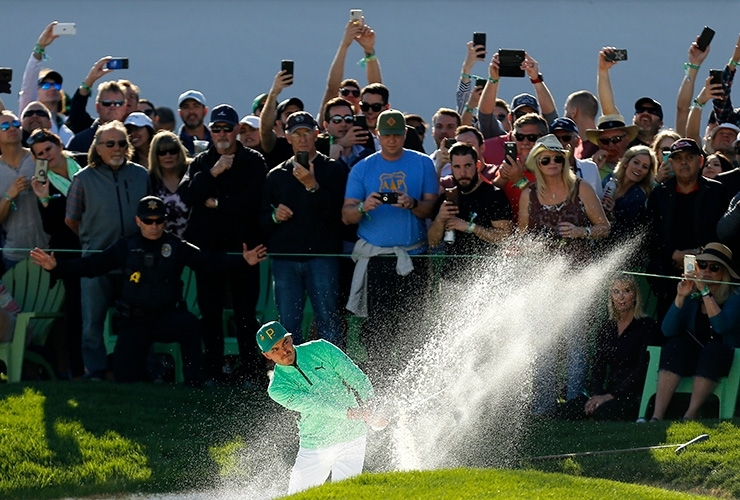 For the second straight year, Rickie Fowler holds the 54-hole lead at the Waste Management Phoenix Open. The four-time tour winner was nearly flawless on Saturday, carding his second seven-under 64 of the week with just one bogey. The round puts him at 20-under 193, fours shots clear of Matt Kuchar, matching the largest 54-hole lead of his career. Closing out tournaments is something Fowler has had some trouble with, including last year at TPC Scottsdale, when he carded a final-round 73 and finished in a tie for 11th. And that’s just the least of it. This is the seventh 54-hole lead of his career, and he’s converted just one of the previous six into a victory. In all six he’s shot an over-par round on Sunday (73.2 scoring average), including the lone victory at the 2017 Honda Classic. But Fowler seems to be in a zone at the moment, one that should prohibit any kind of collapse. He’s carded rounds of 64, 65 and 64, had at least a share of the lead each day and seems motivated to get the monkey off his back at Scottsdale, where he’s finished runner up twice. “It’s nice to finally feel the game click a little bit,” said Fowler, who is just the fourth player to reach 20 under through 54 holes at TPC Scottsdale. “Last week, still working on swing stuff, it wasn’t quite there, and I wasn’t able to make any putts, so that didn’t help. Being here, at a place we’ve had a lot of good, played well here in the past, kind of feeding off of that and knowing that I can make putts here and play well. One of the big things is continuing to drive it well and set up the rest from there. Having fun on Sunday should come easy, as Fowler will be back in a group with Justin Thomas as well as Kuchar, who fired his second straight 65 to get to 16-under 197. Thomas got off to a slow start, making two bogeys on his front nine, but he fought back to card a three-under 68 to get to 15-under 198. In an interesting twist, Fowler became just the second player in the tournament’s history to hold the 54-hole lead in consecutive years. Per Golf Channel’s Justin Ray, the last to do it was Johnny Miller, who signed off one final time on Saturday from the broadcast booth. Miller won on both occasions, the first time by a stroke and the second by an astounding 14 shots. 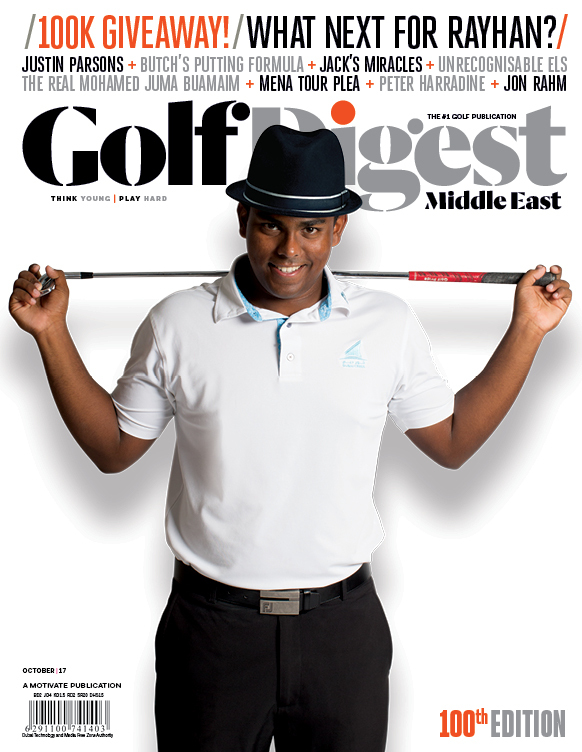 Safe to say Fowler would be happy with any margin of victory on Sunday.